The second meeting for TEDxHimi 2017 was held at Himi kinema on July 16th. Continuing where the previous meeting left off, TEDxHimi founder Mr. Kawamukai gave a brief summary of the previous year’s activities, and the participants introduced themselves. 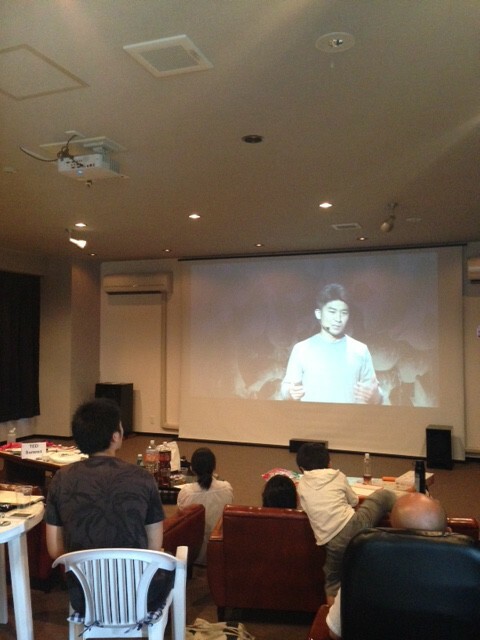 A 1st year college student attended the meeting for the first time, and the meeting had a fresh and relaxed mood. 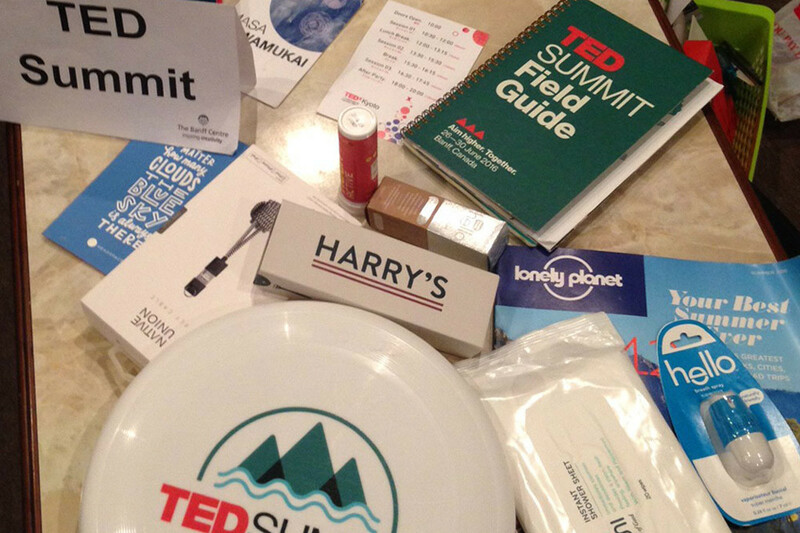 In the report of TEDSummit by Mr. Kawamukai, participants were especially interested in the TEDSummit original souvenir bag and other goods given out at TEDSummit. Looking back on the activities during 2016, we checked the progress of operation and cooperation with each section. In this meeting, we talked about the activities which will be held leading up to TEDxHimi 2017. Various ideas based on the local area were introduced during the meeting. We are currently thinking about how to link these activities cohesively. We will inform you all of the details through this blog when things have been decided. Other TEDxHimi2016 talks will be released soon… looking forward to it!